Femme Connection stocks the latest in fashion for women. 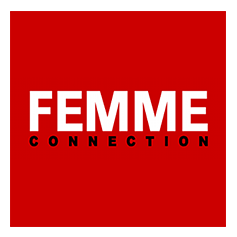 Express yourself at Femme connection! For the trendy, funky and happening people, enjoy the hottest styles from around the globe. With new arrivals every week and special treats for our loyal customers, you are sure to stand out from the crowd!